I am back in Taiji, Japan, the home of the worst and largest dolphin drive slaughter in the world. 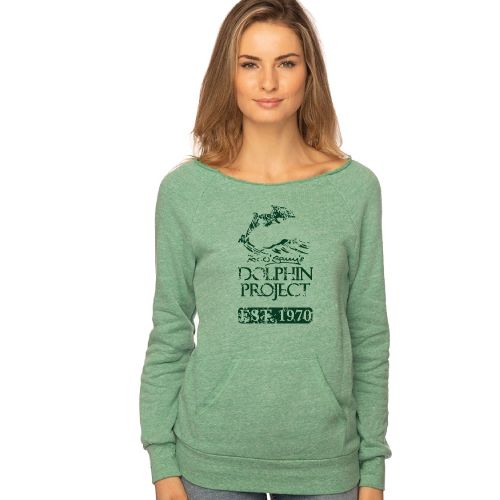 I’m not alone – joining me are several of our volunteer Cove Monitors, who keep the world informed about the slaughter and let the dolphin killers and the Japanese government know, day after day, that the world is watching. 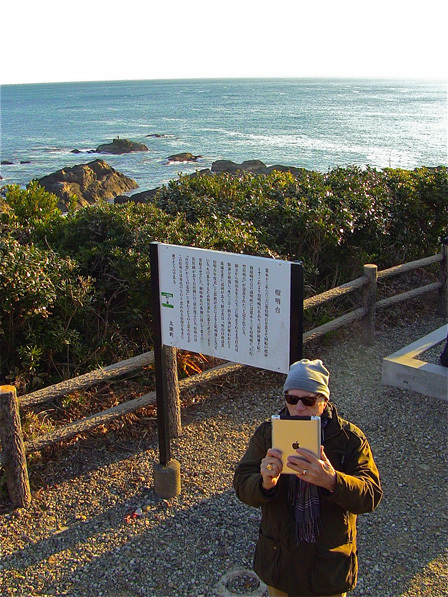 I’ve added a new tool to our Campaign: My new iPad is hooked up to a WiFi signal, so I can send e-mails, video and even do media interviews via SKYPE from the shore of the Cove itself. This will revolutionize our coverage of the dolphin hunts here in Taiji. I can be here in Taiji and talk with any reporter anywhere in the world about what is happening in real time. I can show them the Cove and its legacy of blood. I can let them hear and see the banger boats as they go about their shameful work of slaughter. I can stream the dolphin slaughter live from the Cove. One really can’t understand just how horrific these hunts are for dolphins unless you are standing here at the Cove. But our new electronic contact with the world is the next best thing (if I can use a term like “best” under these awful circumstances?). Yesterday, as you know from this blog, 40-45 beautiful striped dolphins were slaughtered, and the Cove ran red with blood. Today, the boats went out, but thankfully came back empty-handed. A good day in Taiji today! We will be here to let the world know what is happening. I want to thank all of the people who donated to our fund appeals over the past few weeks of the end of the year. It has been heartening indeed to see how much people care and are willing to support our work. Without you, we could not do what we are doing now. While slow, we are making progress. Thank you from the bottom of my heart!